Austex Moving is your all-in-one moving company, specializing in residential and commercial moves in both local and intrastate capacities.  We can pack, load, transport, unload and unpack, making your move simple and pain-free! Contact us today for a free quote. Are you dreading your upcoming move? Struggling to figure out exactly how you’re going to pack up everything you own and safely transport it to your new home or apartment? Let’s face it: moving is a hassle! Thankfully, it’s something you don’t have to face alone. 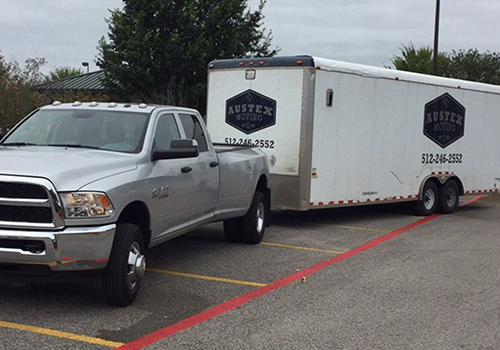 Austex Moving is standing by, ready to help you with local and intrastate moving in Round Rock, TX. Whether you’re moving into a bigger home for your expanding family or going from one apartment to another, count on us to make your move stress-free and easy. We handle every phase of the journey, from packing and loading, to transportation, unpacking and unloading. We set ourselves apart from other moving companies in Round Rock, TX not only by providing customer-centric service, but also because we boast a huge scope of capabilities. We can move pianos and other oversized objects with ease, giving you peace of mind about how they’re being handled. We’re also available for commercial office moves, lending our focus on quality to your business as it relocates. We always go out of our way to make sure your needs are met—just tell us what your expectations are and we’ll go the extra mile to deliver satisfaction! If you’re planning for an upcoming move, make sure the first thing on your list is a call to Austex Moving. Our employees present themselves professionally and are expertly trained movers. We’re available 7 days a week and can provide same-day service for emergency moves. We’re fully insured and licensed (TXDOT DMV 006299157C) for your protection.  Our business maintains an A-plus rating with the Better Business Bureau (BBB).  We offer free estimates and are proud to maintain affordable, competitive rates. Moving doesn’t have to be stressful or time consuming—just call Austex Moving to make sure your move gets off on the right foot! We handle residential and commercial moves with ease.  January 19, 2019 Rena N.
"This company is owned by an honest man who has work values. His crew listen to what you want and they follow directions. Polite, courteous a..."
"AWSOME! Jim Clark, the owner, and his crew were amazing. I had two moves scheduled back to back and they handled it them both in a profes..."
November 28, 2018 Rhonda B. "The movers arrived on time & stayed until the job was done. They were very careful with our boxes & furniture." October 24, 2018 Janice G.
"Moving is a pain, but these guys make it less painful. On time, efficient, careful and pleasant.  I've used them twice and highly recommend t..."
August 13, 2018 Jackie H.
"Quality and value are two words that describe their service. My move was completed ontime as promised. It was a big house and everything was..."